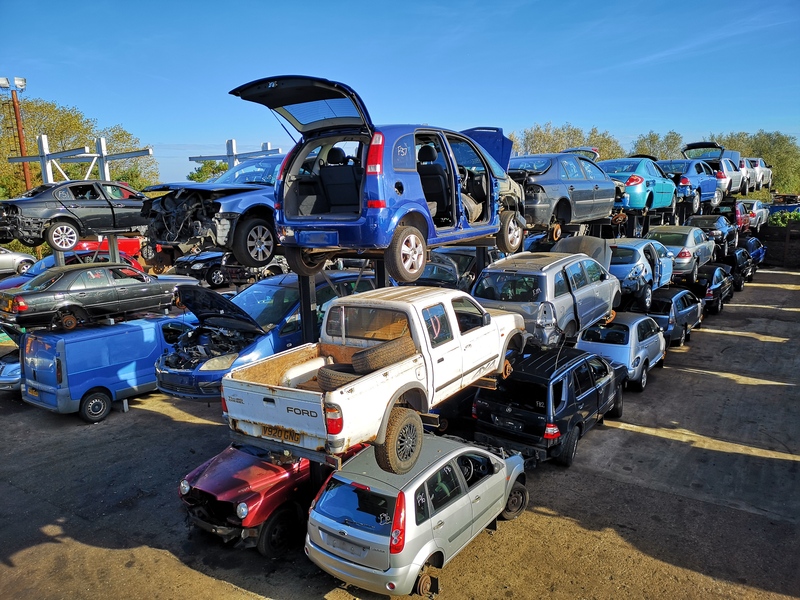 Top prices paid for scrap cars in the East Anglia area. For a free quote, use the contact form or call us now on 01493 851299. 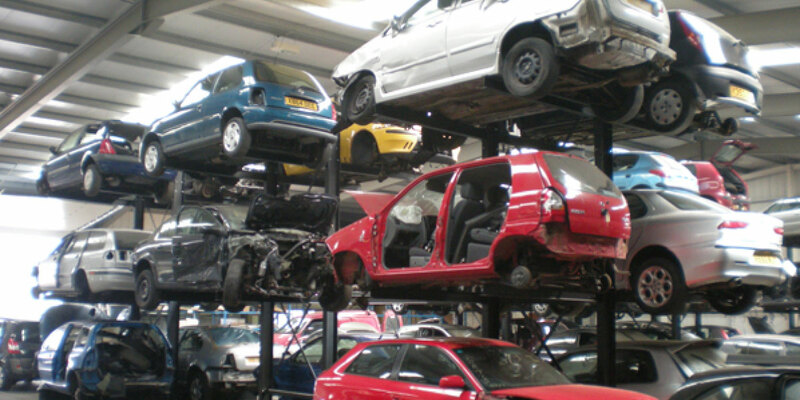 We are one of the UK's leading vehicle dismantling and recycling specialists. 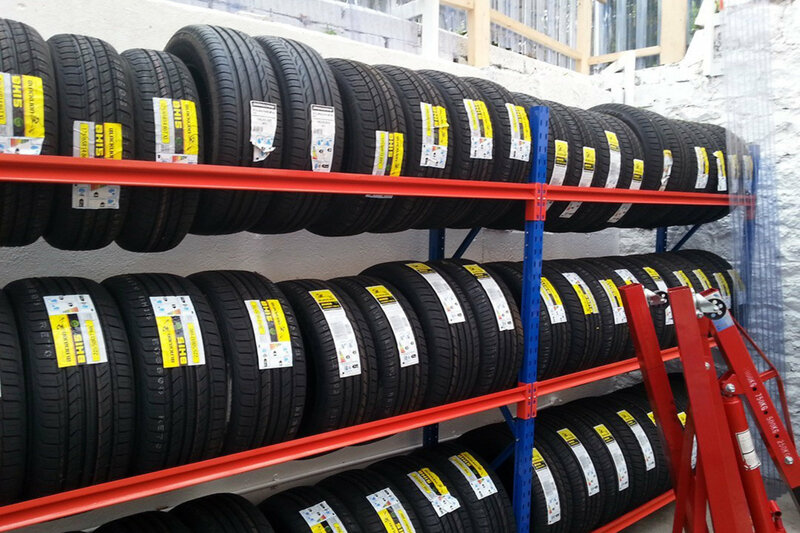 Please browse our site for anything from part worn tyres to scrapping your car. Should you require any assistance please do not hesitate to contact us, our professional teams are always on hand and happy to help with any enquiry. 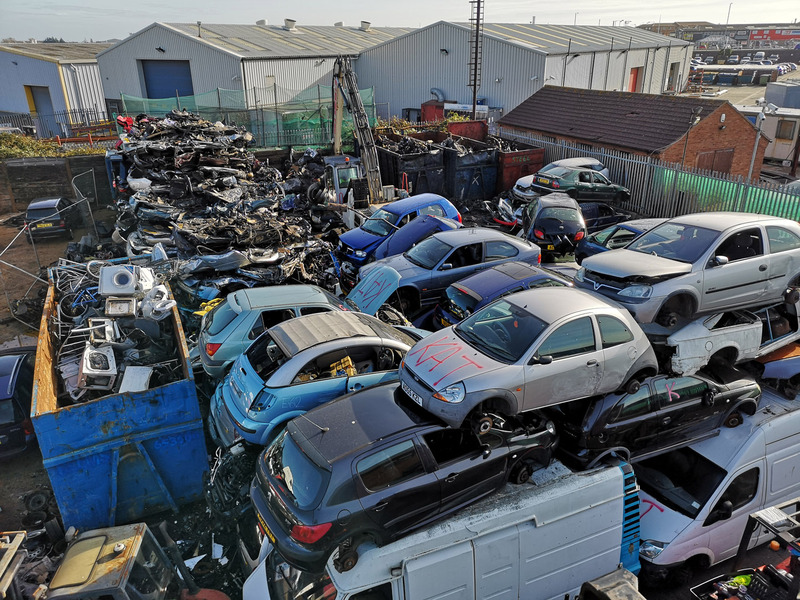 Based in Great Yarmouth, we can serve all of East Anglia with top quality car spares, scrap and recovery service, as well as part worn tyre fitting and balancing. Want to scrap your car? We pay up to £1500 for salvage / scrap vehicles. If there is anything you need you can see - give us a call.